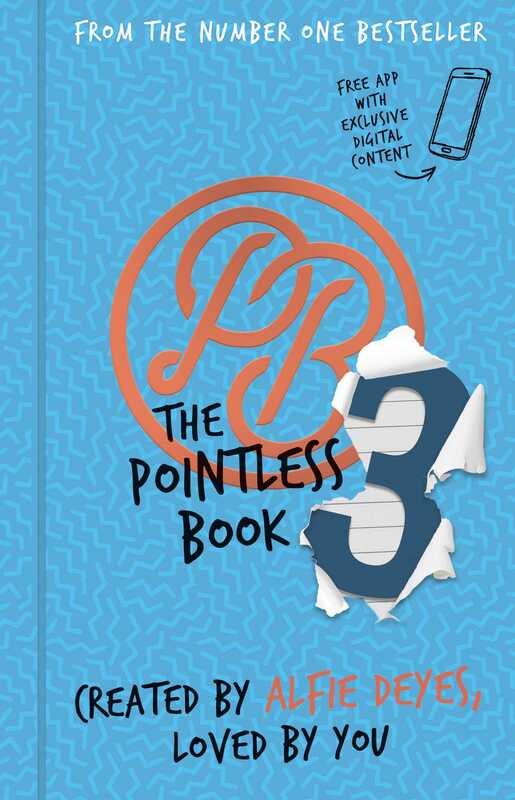 To the delight of his thriving fan base, YouTuber Alfie Deyes extends all the fun of the Pointless Blog to his third interactive activity book! Featuring never-before-seen content, fan contributions, the exclusive Pointless Book app, and more, Pointless Book #3 is the most engaging book in the series. For the first time in the Pointless series, fans were given an opportunity to directly contribute to the process by designing pages, writing pages, and helping to select the cover. Pointless Book #3 is fully illustrated and packed with a host of games, activities, and pranks. All the great content is accompanied by the Pointless Book app that chronicles Alfie completing the same challenges and includes never-before-seen content. You don’t miss this exciting and unique addition to the Pointless Book series!